Garcon Noir MF – Sold! It’s with great pleasure we announce, Tom and Julie Rumreich of North Bend, Oregon have purchased Garcon Noir MF! IXL Noble Express out of a Medalion daughter from our beloved *Gitara PASB. Congratulations for their appreciation of a fine horse and accepting the stewardship of this special colt. We’ve waited five years for the perfect match! 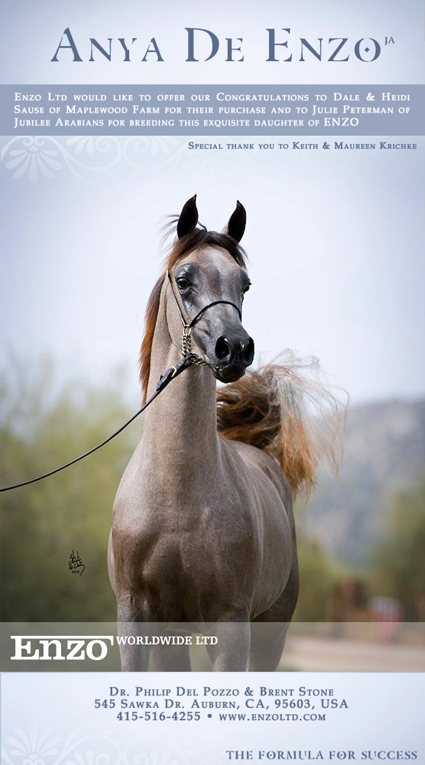 Spreading the ‘Magic’ of Arabians is particularly rewarding when the enjoyment can be shared locally! This entry was posted in News on April 23, 2016 by Heidi Sause. Kingsman MF summer of 2015. He and our collection of exciting colts are available at family prices. We want to see these promising youngsters in show homes to be ENJOYED. Buy them now when we can offer them at these prices. This entry was posted in News, Young on February 13, 2016 by Heidi Sause. 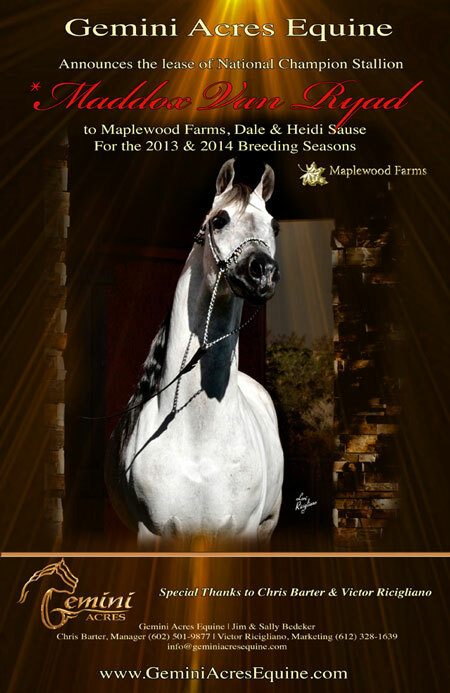 Maplewood Geldings Last a Lifetime! Maplewood’s extravagant “G”, a Top Five Regional Performance and Halter Gelding has been purchased by Heather Lyons-Stephens! 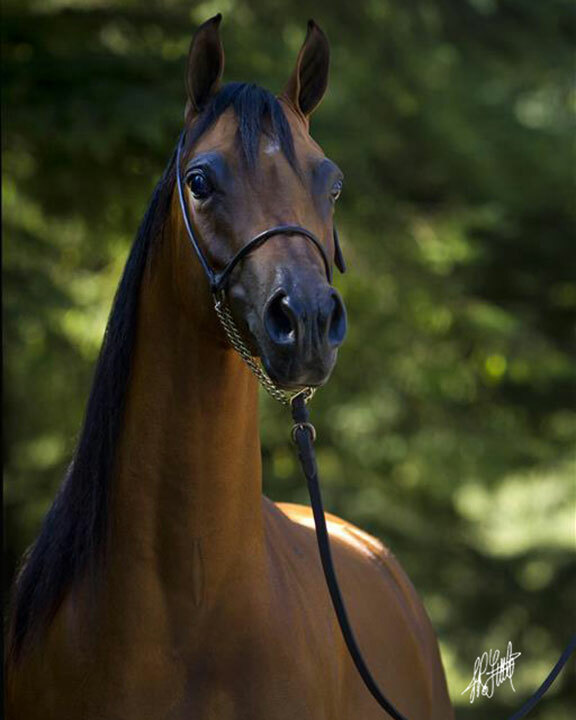 He will join his dam ES Gianalli in adding Arabians to their elegant collection. And Danskk MF our pure Polish Hunter, is off to begin a new lifetime with Tom and Sandy Dexter. Over the years, our geldings have become full-fledged family members in their new homes. Most are never sold again, they live out their lives happily ~ launched from a great foundation of care and love ~ carefully parted with to well matched homes. Our very best wishes to these new owners and a fond adieu to the boys. Be well forever. This entry was posted in News on March 23, 2015 by Heidi Sause. 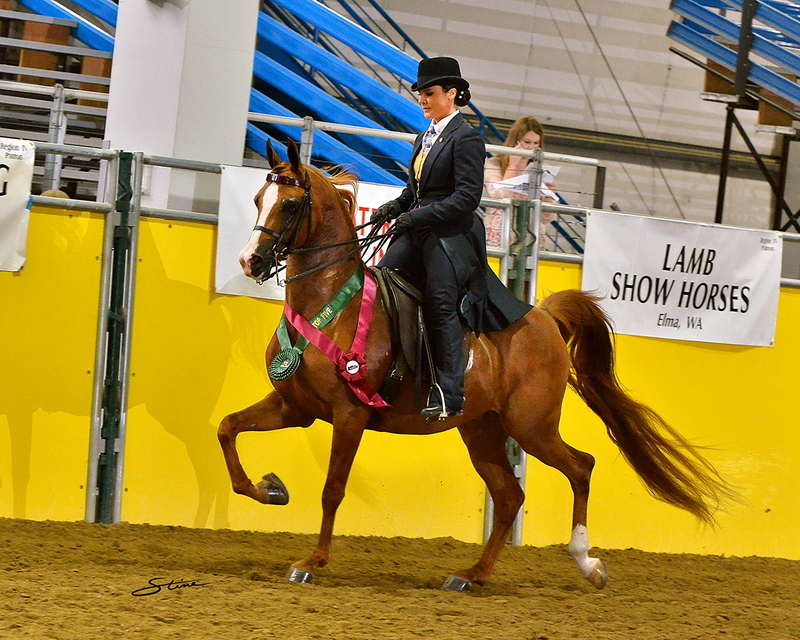 Riviera MF Sold to Agnus Dei Arabians! Maplewood Farms is proud to announce that Kierstyn and Dianne Pruitt of Tyler, Texas have purchased Riviera MF, the classic pure Polish daughter of Erykk MF. She is carrying a *Maddox Van Ryad foal for 2015! This foal will be a full sibling to the 2014 colt Manhattan MF, a rising star for Maplewood. 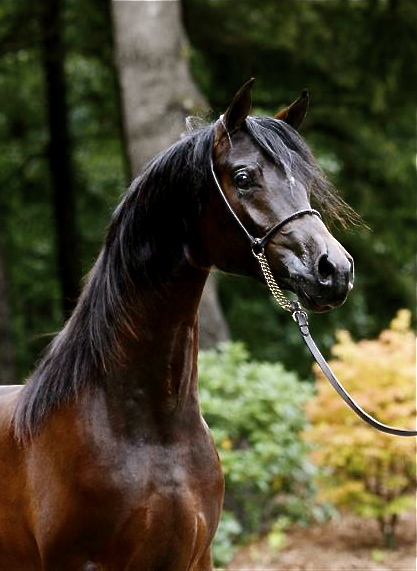 What a year 2015 will be for Agnus Dei Arabians and their growing collection of fine Mares! Riviera’s unique pedigree predisposes her to become a prized broodmare, producing true to her lineage. We hand the torch to Agnus Dei to preserve these beautiful and athletic lines. 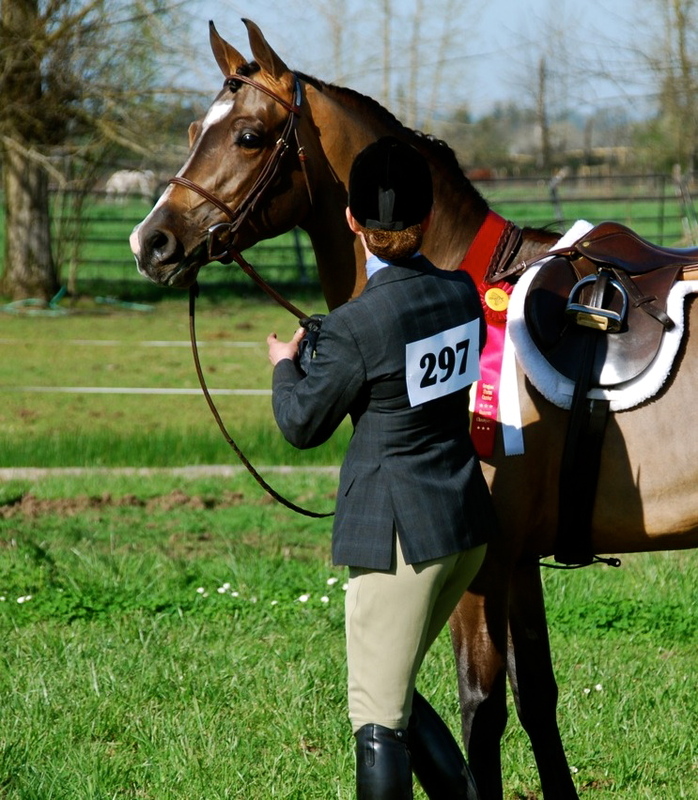 Thank you for your belief in our horses to help build your breeding program’s foundation. Go forward with confidence, enthusiasm and passion perpetuating the War Horse! This entry was posted in News on November 16, 2014 by Heidi Sause. 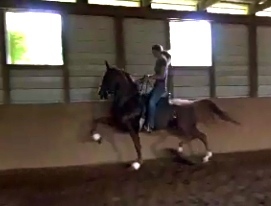 Gala MF (Erykk MF x Ginuine/Medalion) First class ever under saddle, Jr. English Pleasure WIN! Two sons and a daughter of Erykk MF debuted last weekend, all winning blues! 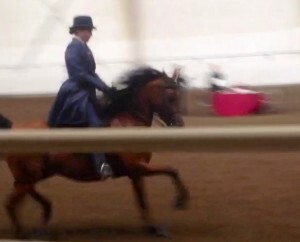 Entered in Park, English Pleasure Jr. Horse and Country English Pleasure Jr. 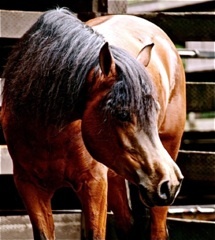 Horse – showing brilliance at young ages. Congrats to the Owners in Georgia, Ohio and Oregon! This entry was posted in News on April 26, 2014 by Heidi Sause. 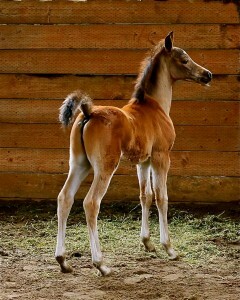 *Maddox Van Ryad foals are arriving! Strong, Upright, Correct and Showy, we have a colt and a filly with one more due in a month. Maddox Van Ryad colt, Manhattan MF, at one month. 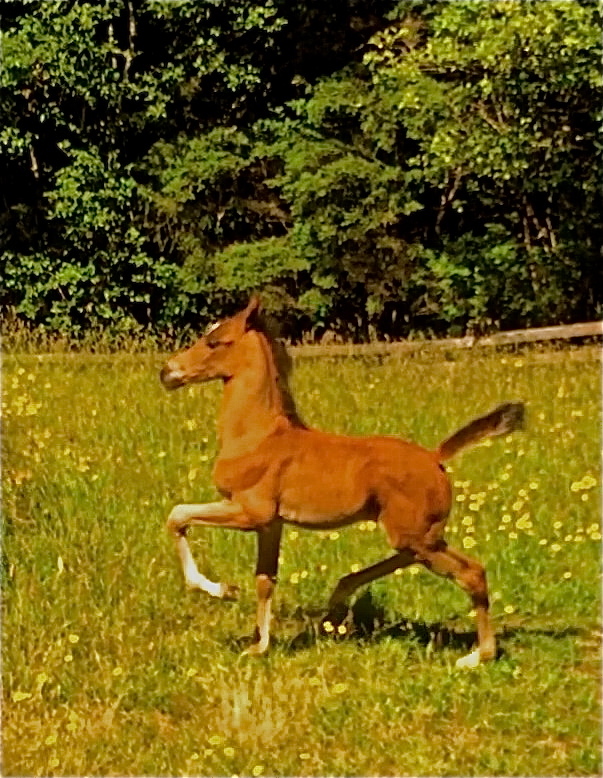 The filly Madison MF, out of Benraz Magnifique, at one month. This entry was posted in News on March 27, 2014 by Heidi Sause. 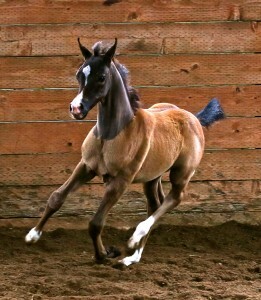 Sold to Sarah Carr, in training with Pat Aguliar for Reining. Congratulations to Beloved Horses on the recent purchase of Graff MF. We look forward to an exciting future for this talented and beautiful Erykk MF son, carrying the coveted *Gitara PASB bloodline. The pairing of Sarah and Graff will be a pretty picture in the ring, we can’t wait to see them compete. This entry was posted in News on February 17, 2014 by Heidi Sause. Congratulations to Barb Wright on her purchase of Ho Chi Mama, sired by our Erykk MF. “Mama” will remain in training with Vicki Humphrey. We look forward to seeing her in 2014, an exciting new competitor in the ring! Hat’s off to Jeanne Johnson and Guy Benefield, Mama’s breeders. This entry was posted in News on December 3, 2013 by Heidi Sause. This entry was posted in Uncategorized on February 16, 2013 by Heidi Sause. Anya De Enzo comes to Maplewood! Thank you to Philip Del Pozzo, Julie, Keith and Maureen! This entry was posted in News on January 16, 2013 by Heidi Sause.